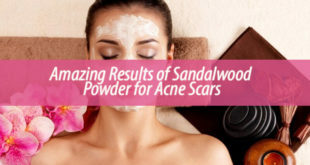 Home / Home Remedies / Does the Goldenseal Detox Work? 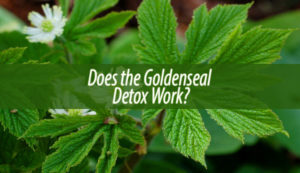 Today we are talking about the Goldenseal detox and whether it works or not. 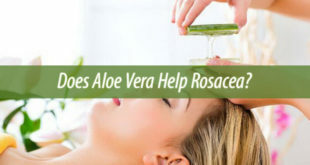 We all know that detoxifying your body with herbs is something that many people prefer and like to do. Plenty of herbalists support herbal detoxification. There are plenty of approved plants and herbs that you can choose as supplements. Goldenseal does have the capability to detox the human body, but it might not be able to remove drugs from your system. Goldenseal is useful in detoxifying the body, but this only works to a certain extent. However, many people still believe that they can use Goldenseal for cleaning drugs out of their systems. Detoxifying does not refer to drugs, in this case. What this plant does is to remove toxins from your body. Discuss with your doctor about the right dosage before you start the Goldenseal detox. Goldenseal contains a substance called berberine, and it can destroy various types of bacteria, parasites and yeast. Along with it, Goldenseal also has alkaloids such as canadine, hydrastine and canadaline. All of these components are anti-inflammatory and have laxative effects. Therefore, it is no wonder that the plant has positive effects on our organisms. Goldenseal became popular as a detoxifier when people wanted to use it to change the outcome of drug tests. Unfortunately, it does not work like that. 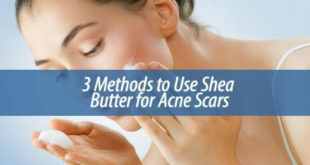 However, you can get other benefits out of it. The berberine in it can keep you safe against fungi, bacteria and other micro-organisms. Goldenseal can sometimes cause minor side-effects such as gastro-intestinal discomfort. By consuming excessive amounts of this plant you risk developing a stomach ulcer, constipation, depression or convulsions. Those that suffer from hypertension or cardiovascular disease should try and stay away from it. Goldenseal can also interact negatively with antibiotics and blood thinners. All in all, take care when you try to detoxify with Goldenseal and you are safe to go. We are sorry if we trumped your hopes of using it for ill-intended purposes. 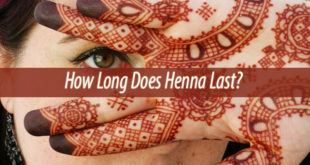 Next How Long Does Henna Last?